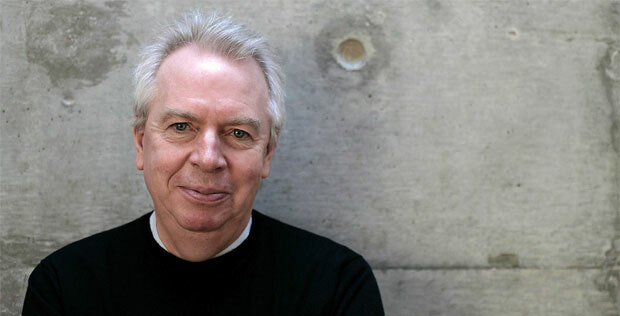 David Chipperfield, famous for his modern minimal designs, was born in 1953 in London. He studied at the Kingston School of Art and got his degree in architecture from the Architectural Association in London. Right after the graduation he started working in association with different design and architectural firms of famous architects including Douglas Stephen, Richard Rogers and Norman Foster. In 1985 he commenced his own individual practice under the name of David Chipperfield Architects. Most of his initial work was done in Japan. He always tried to blend traditional requirements and cultural constraints with modern but minimalist design approaches. His sensitivity towards context and site specification of projects won him a lot of fame in traditional region like Japan. Other than that he also worked on a lot of projects in Germany and set up offices in Berlin as well as in London, Milan, and Shanghai and collectively with a staff of 260 in all these offices. Chipperfield earned enormous fame in a span of fifteen years and this recognition is majorly associated with the nomination of his seven building designs for the Royal Institute of British Architects (RIBA) Stirling Prize. Despite all these achievements we don’t see Chipperfield rolling a common recognition among the British communities like other influential architects. He sticks strictly to his minimalistic style. He believes in playing with volumes and under the contrasting influence of light and shadow. This is the reason that light filled concrete volumes and glass extensions are commonly observed in almost all of his creations. David Chipperfield is still offering his services with uninterrupted enthusiasm and intends to work further on commercial architecture with intriguing designs, for the sheer betterment of architecture and not just for the sake of personal profit.